Sara was born and raised in Buffalo, NY, where she began dancing at the age of 3. Her passion for movement led her to continuing her education at the University at Buffalo, where she earned her BFA in Dance. 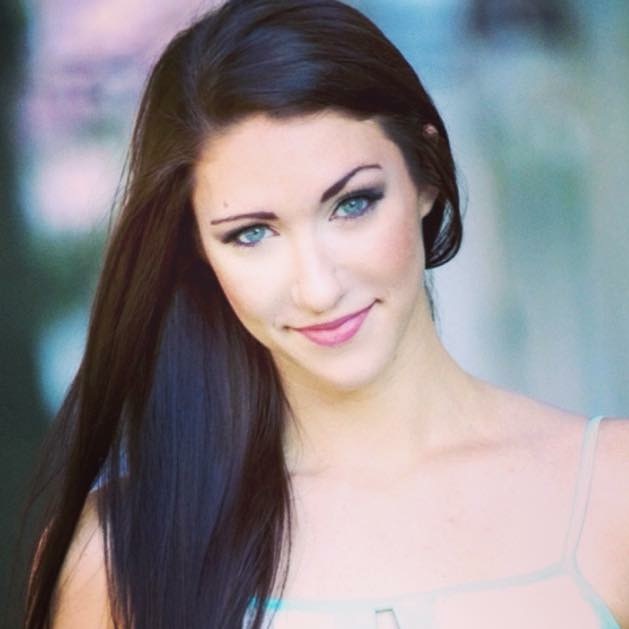 During this time, Sara also had the pleasure of teaching at various dance studios in the Buffalo/Niagara area. She spent seven summers as a Day Camp Counselor for the YMCA and loves watching kids grow and learn! In 2014, Sara moved to Orlando to perform for Disney World. She had the opportunity to dance in Festival of the Lion King, Festival of Fantasy parade, Mickey’s Once Upon A Christmas Time Parade, as well as other seasonal roles. Currently, she is teaching dance part time, and dedicating time to raising her two year old son. Sara is excited to be part of the OPMI team and is looking forward to bringing her knowledge and love of dance to kids for the summer!